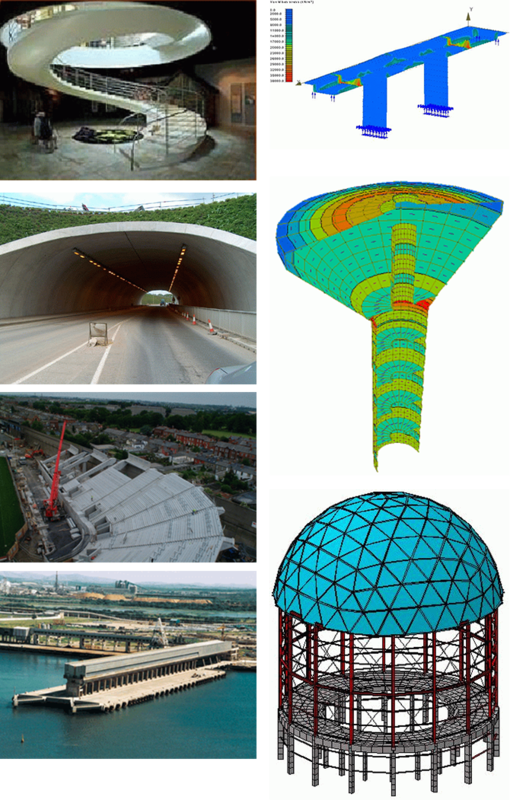 EXSTRADO offers a comprehensive service in the discipline of structural engineering. EXSTRADO offers its services through all phases of a project, from conceptual design through to execution. Based on the experience and respective professional backgrounds of the Principals, the firm is ideally positioned to add real value to their prospective clients in South Africa and beyond.